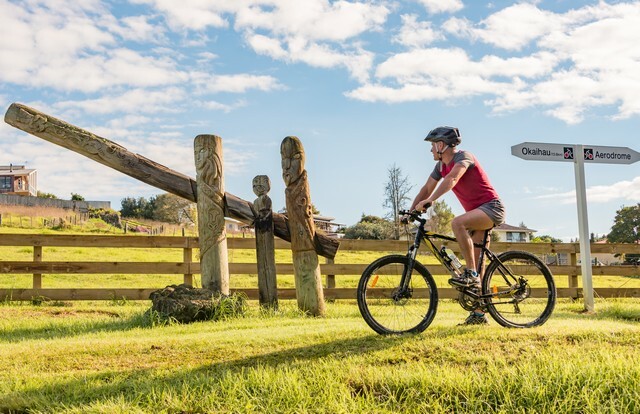 Russell is ideally located as the base from which to explore the new Twin Coast Cycle Trail. 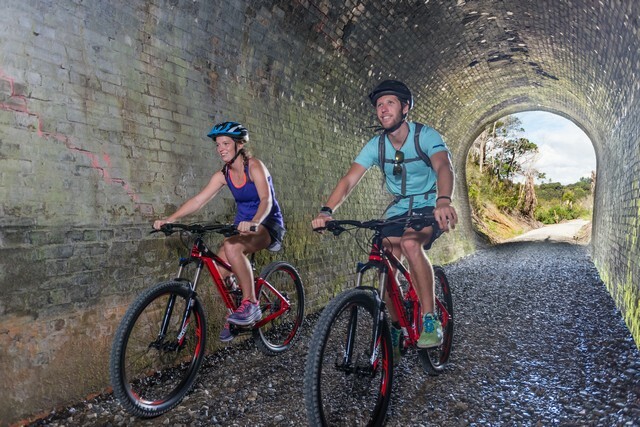 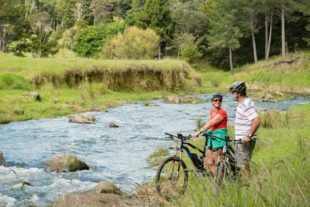 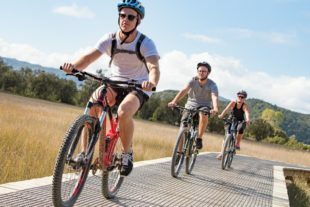 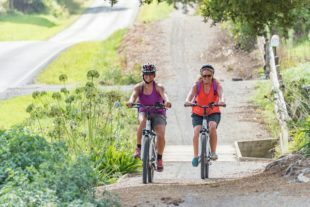 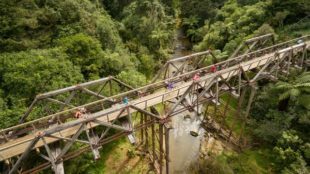 Cycle or walk across unspoilt private land – through old railway tunnels, over bridges, around estuaries, lakes and rivers, and through historic towns. 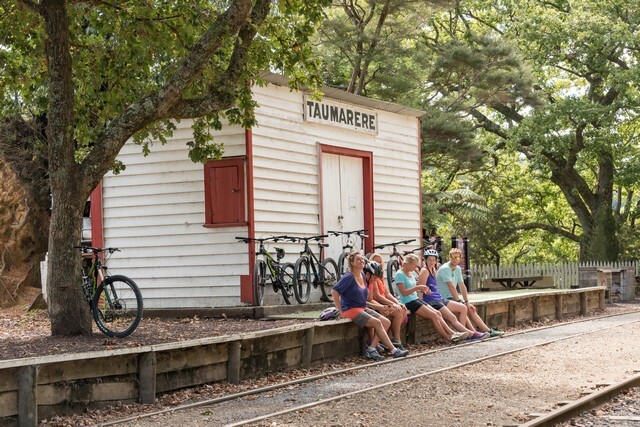 Come for an hour, come for a day – there is plenty to see and do along the way. 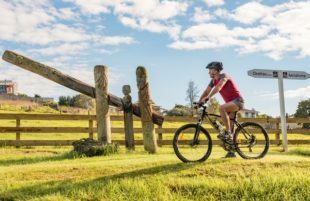 The trail tells the story of an emerging nation, capturing the heritage of both Māori and pioneer settlers. 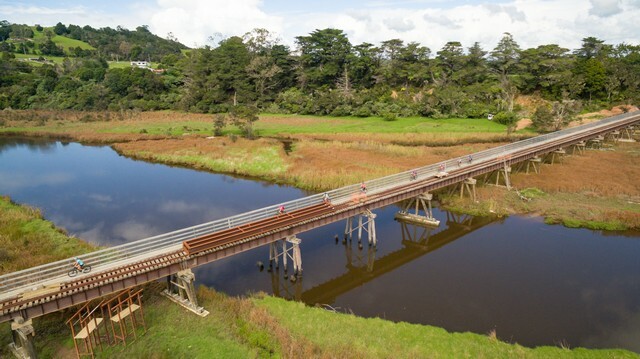 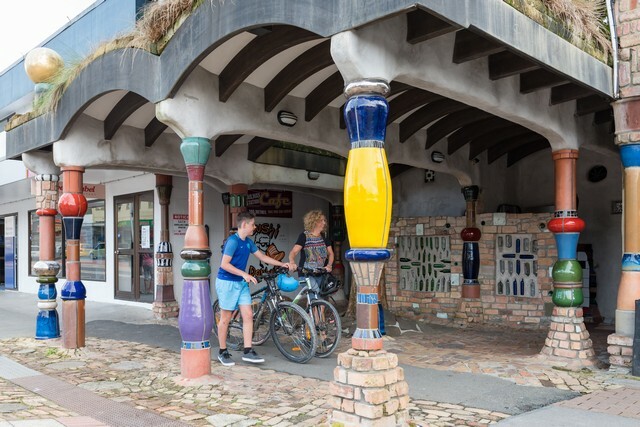 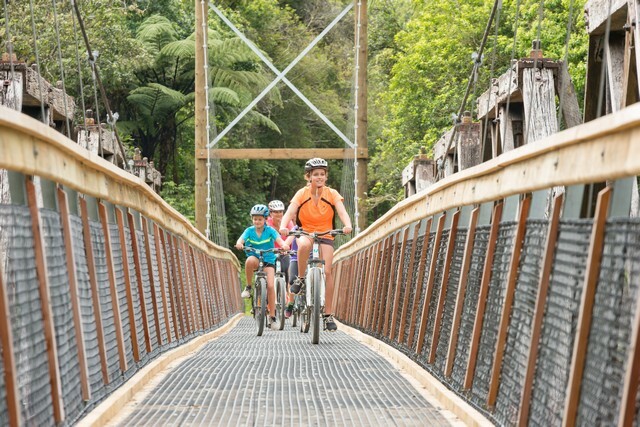 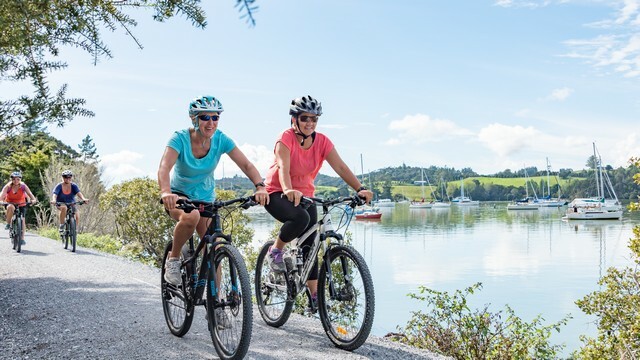 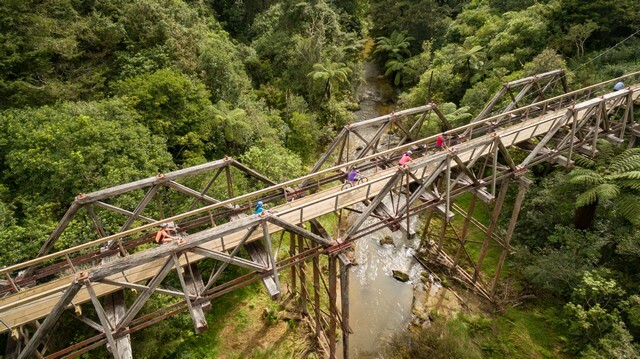 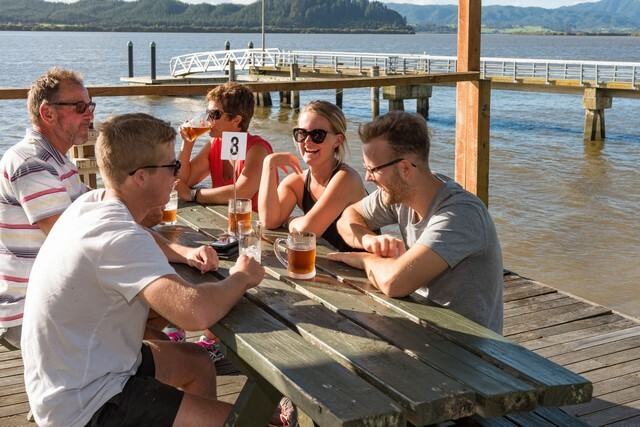 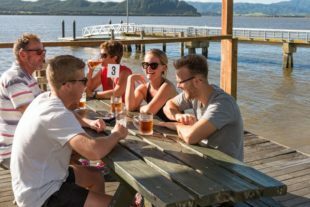 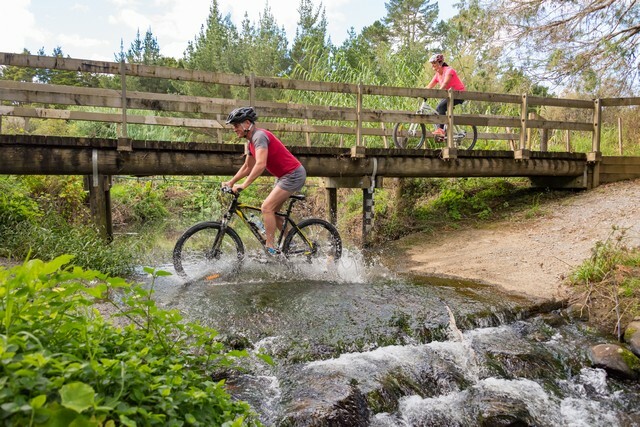 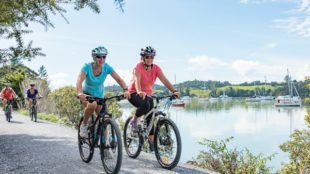 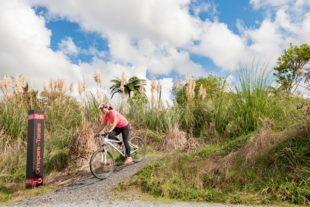 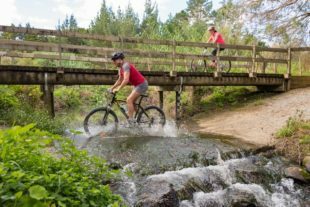 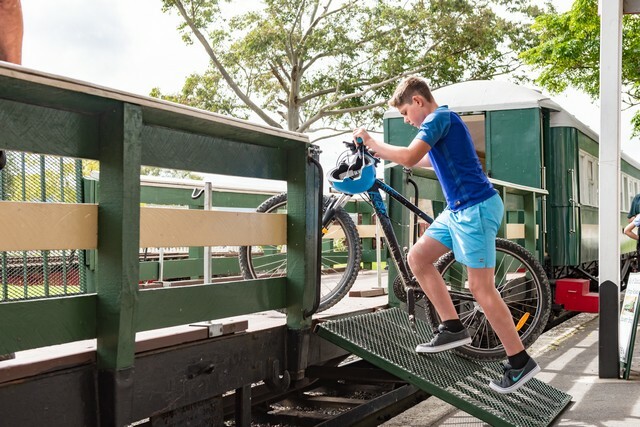 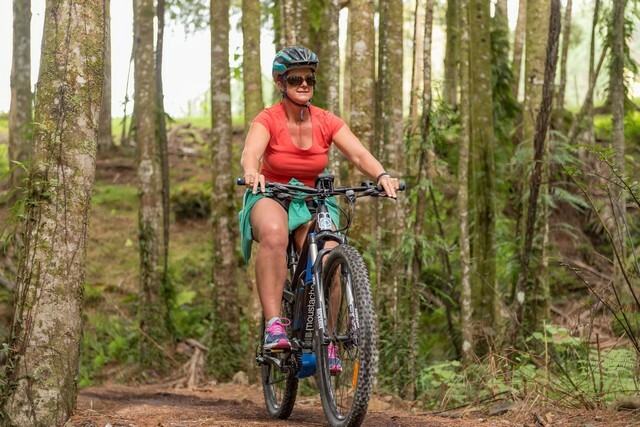 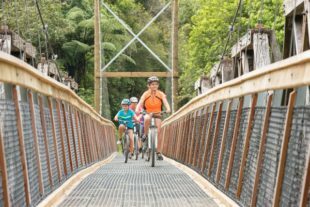 It runs between the famously beautiful Bay of Islands and the picturesque Hokianga Harbour and caters for riders of all ages, abilities and fitness levels.